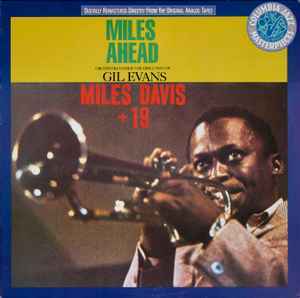 Recorded on May 6, 10, 23 and 27, 1957 at the Columbia 30th Street Studios, New York City. All digital engineering and mastering at CBS Studio, NY. There is no updated copyright date on the release.